Pearltainer is professionally managed company for the trading of used and new shipping containers in Sharjah UAE. WE BELIEVE IN VARIETY AND DIVERSITY – SHIPPING CARGO CONTAINERS TO SUIT THE USER’S REQUIREMENTS AND PREFERENCES. ISO shipping containers are generally available as 20′ & 40′ units with external height 8’6″ or 9’6″ (Hi-Cube). Pearltainer provides new and used shipping containers for sale in Dubai, United Arab Emirates (UAE). We work closely with local companies to provide competitive pricing on all types of shipping containers for sale in Dubai, United Arab Emirates. If you would like to rent or buy shipping containers for sale in Dubai, or United Arab Emirates, please call us. Our representative will contact you with the best prices on shipping containers for sale in Dubai and the United Arab Emirates. Prior to the sale, we thoroughly inspect each container to make sure they are wind and water tight, cargo worthy and each container comes complete with CSC inspection and certificate or In-service inspection & CSC update. 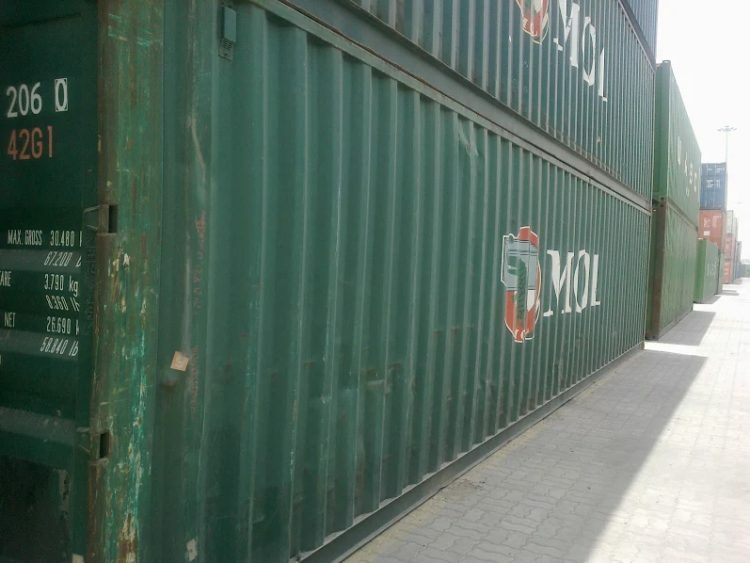 United Arab Emirates Shipping Containers, 20 and 40 foot used the container for sale in Dubai UAE, 20 and 40-foot new container for sale in Dubai UAE, 20 and 40 foot used the container for sale in Dubai UAE. 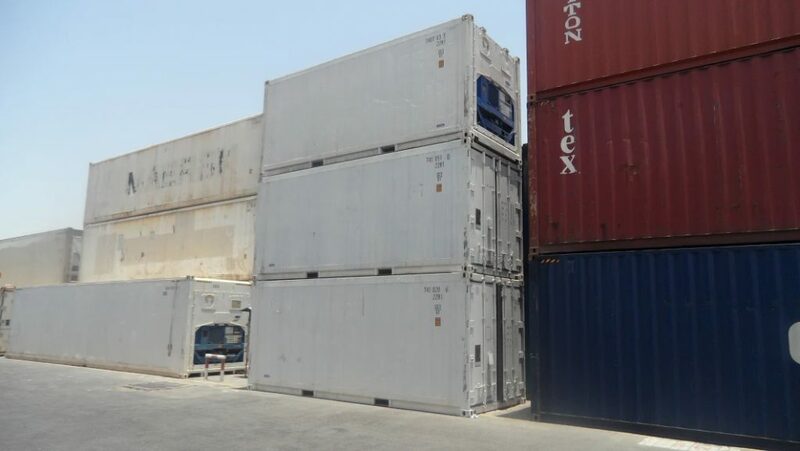 20 and 40 foot used the container for sale in Dubai UAE, 20 and 40-foot new container for sale in Dubai UAE, 20 and 40 foot used the container for sale in Dubai UAE, United Arab Emirates Shipping Containers.